When I was an industrial engineer early in my career, one of my core responsibilities was measuring things. It’s no coincidence that my transition to change practitioner included balanced scorecards to measure strategy execution. Even now, my work helping people influence change still includes identifying measures to track progress and increase accountability. When you start to consider how to measure change, it’s easy to get stuck. Some get analysis paralysis trying to measure everything. Others quickly decide to measure the obvious (usually a process measure or something they can survey people about) and then ignore some of the things they need to measure to ensure progress. 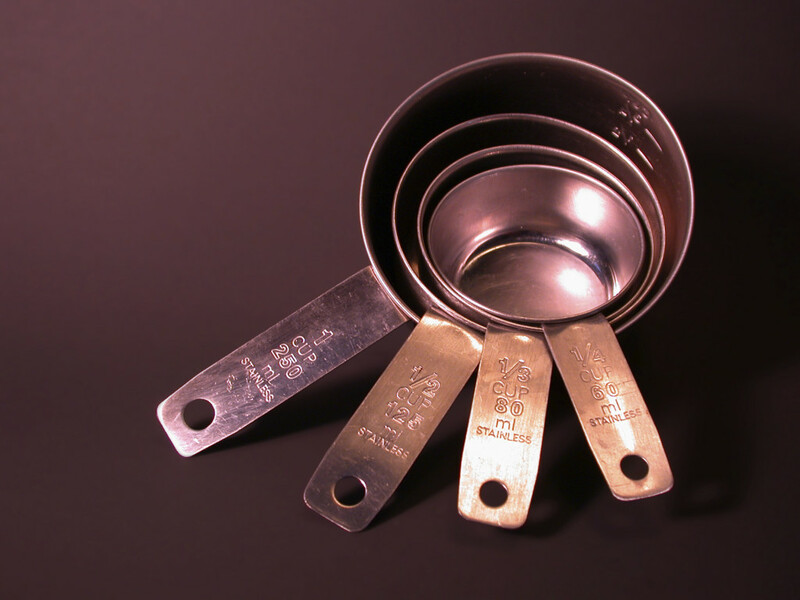 How can you measure enough without measuring too much? 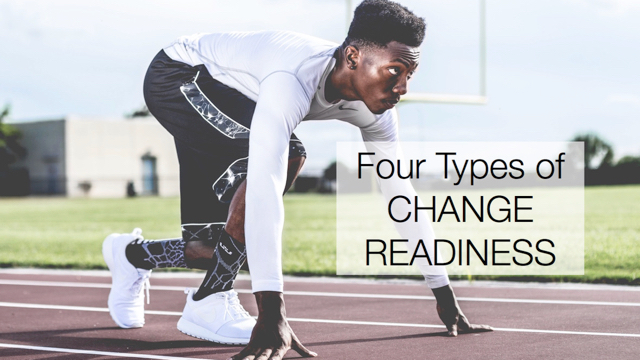 The following are the four facets of change you should measure to track the progress of your change initiative. The first step to measuring change is to identify the desired end result of the change. After all, the purpose of change is to make some kind of improvement. (If it’s not, then you’re just changing for the sake of change.) For most organizations, the end goal of change will be either financial or customer/mission-driven. Examples include: revenue, profit, return on investment (ROI), cost savings, or product/service quality. You can think of this as the true purpose of the change initiative. The measures you choose will be specific to the change you’re implementing. Measure at least those changes that are essential to achieving the end goal. In addition to measuring what’s changing, you can measure how well the initiative is creating an environment in which people are ready to change. Adoption rate is one such measure – how many people are using or doing the new thing? Other adoption-related measures are: How many people see the need for change and want it to happen? How many know what they need to do? What is their level of proficiency? What percentage of department managers has taken ownership of the change? Adoption measures the effectiveness of the change initiative in progress. From a project perspective, you can also measure your progress on change management activities. Examples are: What is our training attendance? How many communications touch points do we have per person? How many teams have been facilitated? What percentage of departments has customized measures for the change? While the rest of the measures focus on the organization and its implementation of change, these measures show your own accountability for implementing the project. Change measures fall into four general categories: the end goal, the change itself, adoption, and implementation. These categories have a cause-and-effect logic of their own. If you’re implementing well, you’ll start seeing adoption. As people adopt the change, you’ll start seeing changes in process, organization, behavior and mindset. And these changes in turn will lead to achieving the end goal. Measuring all four facets of change will not only help you track progress, but identify sooner when the change is off course. For several reasons. In section 1. you also advocate the ‘Ends vs. Means’ method that has a group first surface and agree on what outcomes they want to produce before jumping into what to do – (which is where most prefer to talk – actions). In SchellingPoint, users model this as Financial Outcomes and Non-Financial Outcomes. Regarding the changes, section 2, we found across the 118 business topics we’ve currently templated that the average number of change types is 17; roles, skills, processes, technology, services, culture, governance, structure, finances, and many others. One item I would add, to round this out as three pieces of comment :-), is that our users also calculate their Alignment Index – their ‘leading indicator of the group’s likelihood of coordinated action.’ As a predictive analytic, this enables program and change managers to proactively ‘maximize alignment’ before inaction, delayed action, conflicting action, or errant action can occur.